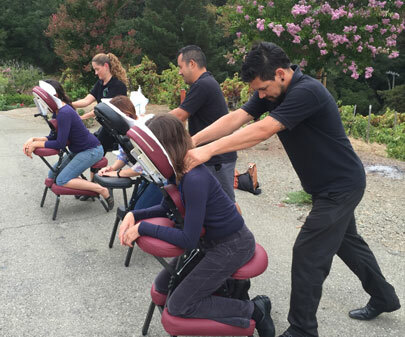 Onsite massage at your office or event. Promote wellness and show your team you care. 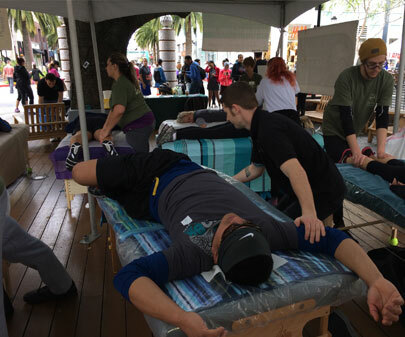 Your customers, staff or students meet the most talented massage therapists in the Bay Area. 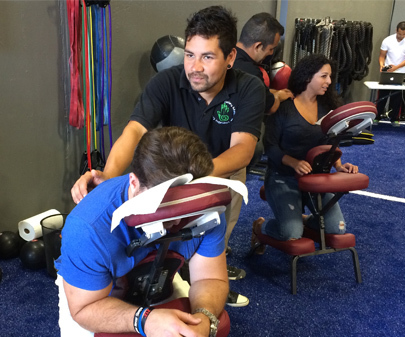 Onsite massage at your office or event provided by certified, licensed & insured therapists. Promote wellness and show your team you care. We provide on-site high-quality, personalized thereapeutic massage for large and small business, education institutions, and special events. Can massage help you? What can you expect during your massage session? Work/life balance is hard and the pressures of living in Silicon Valley can take its toll. That's where we can help. Invite us to your business to provide massage services. You'll love it. “I've had two of the best massages of my life here! I have a very physical job and my aches and pains have been eased from my therapist here. I highly recommend coming here and making it routine.” Lauren D.
We are corporate members of the SpaFinder Network, AMTA, ABMP, Better Business Bureau (A+ rating), and the CAMTC. 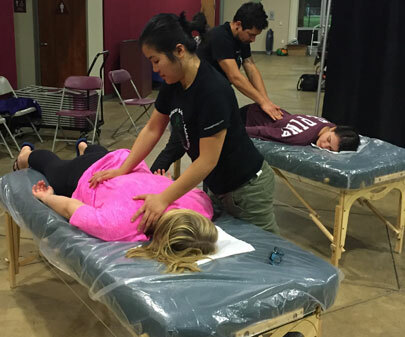 We are nationally certifed by the NCBTMB to provide massage therapy instruction to therapists. And we are NGLCC and Supplier Clearinghouse certified, which means we are also pre-approved for work with government, military, public utility and large and small corporations.